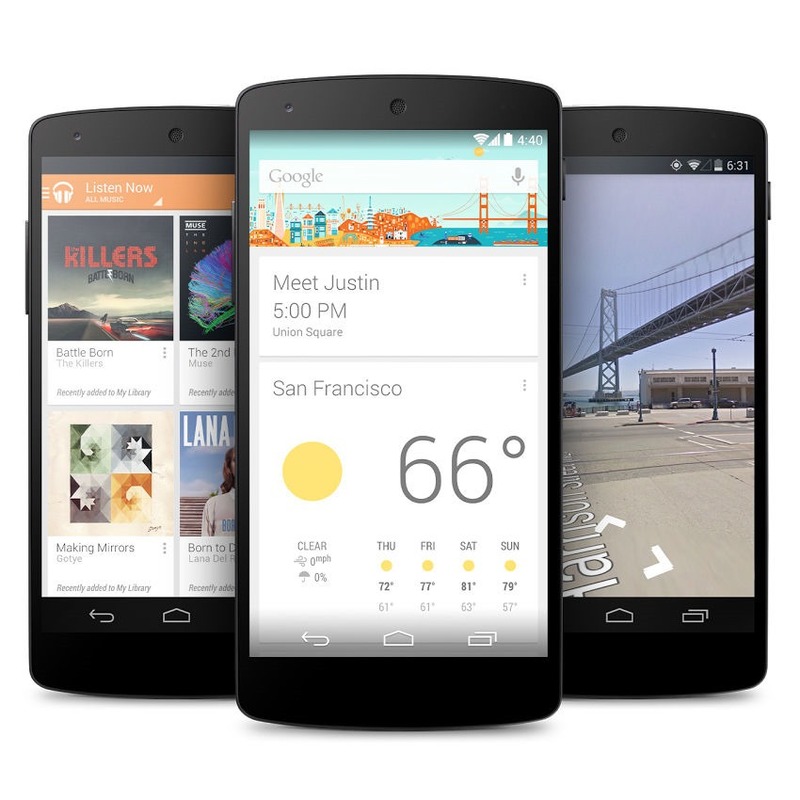 Still looking to pick up a Nexus 5? The US D820 variant of the device (same as you'd get from Google Play) is on sale through eBay daily deals today. The 16GB version is going for $334.99 and the 32GB is $374.99. When you figure in free shipping and no tax, it's a good deal. The Google price for the N5 is still $349/399, but you have to pay tax and shipping. You can get both of these devices with free shipping on eBay, and the 16GB is tax-free. The 32GB does charge tax, but only in one state. We have two 32GB listings that charge tax in different states (California and New York), so just make sure you order the right one, and everyone can avoid paying tax. All the devices are black, except for the 32GB (with New York tax), which has black, white, and red as options. This is one of those limited quantity deals, so don't wait too long to make the call.